On our way to a meeting in Southern California, my friend Phong and I took the long road, Highway 101 from the Bay Area. 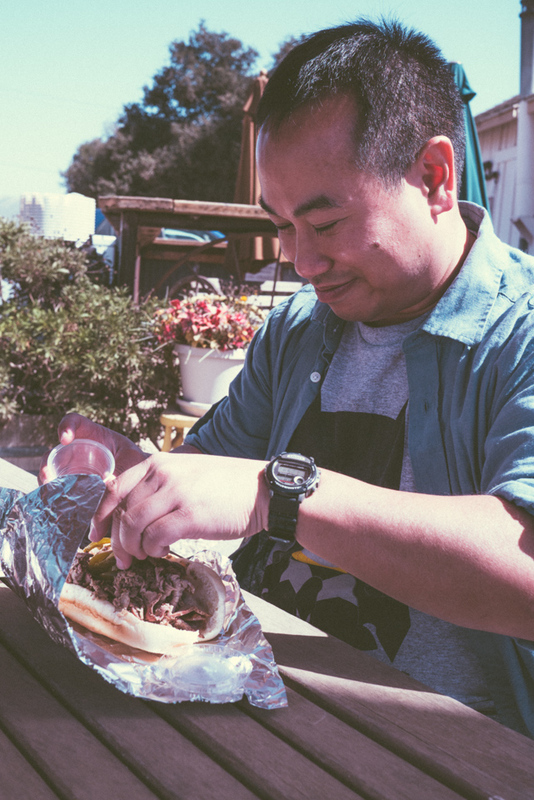 We were craving some of that famous Santa Maria BBQ, native to the area between San Luis Obispo and Santa Barbara. There’s no pretense in Santa Maria BBQ; it’s simply good local beef from the Central Valley and the smoke from California Oak. We settled on a place highlighted in Sunset Magazine as one of the best tri tip sandwiches in the area, the Garey Store in, you guessed it, Garey, California. Population 68. Apparently the Garey Store makes sandwiches for local ranchers and farmhands and Friday is their only day for tri tip. They make about 150 sandwiches, sell them all between noon and 2pm and when they’re out, they’re done. We called ahead from San Jose to make sure they’d have a couple for us. To reach the Garey Store, you drive about 7 miles off the 101 until basically you’re 1000 miles from nowhere. The place is frequented by locals who probably think city folk driving that far off the freeway for a sandwich must be out of their hipster minds. The sandwich comes with salsa (very mild, almost Pace style) and sliced jalapeno peppers. That is all. Phong found some delicious maple bacon potato chips and we got some bottled water and soft drinks. We ate outside, along the dusty highway, watching the trucks roll on by. If you like your BBQ simple, just the flavors of the meat and the smoke, this is definitely what you’re after. 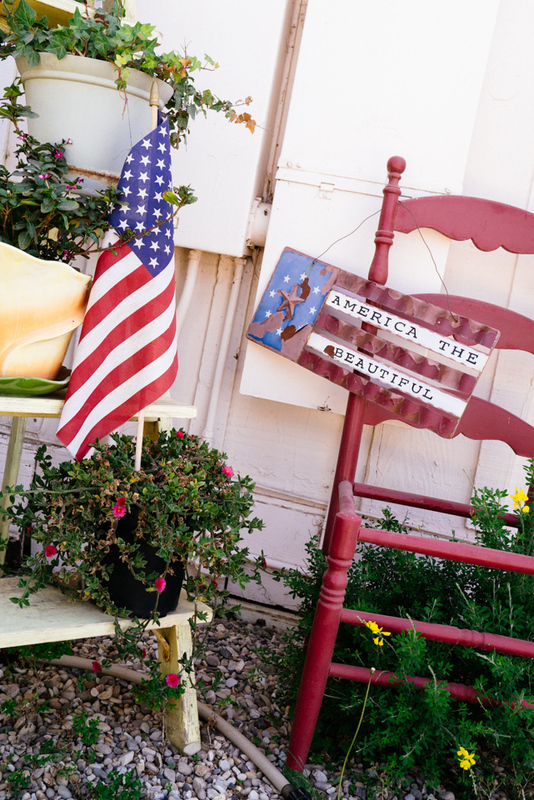 It will not blow your mind, but the experience of finding this tiny little place and knowing you’re eating a sandwich only a handful of people outside the local ranching community have eaten is something in itself. Oh, one other important thing about Garey Store. No public restrooms. Because that would be pretentious. 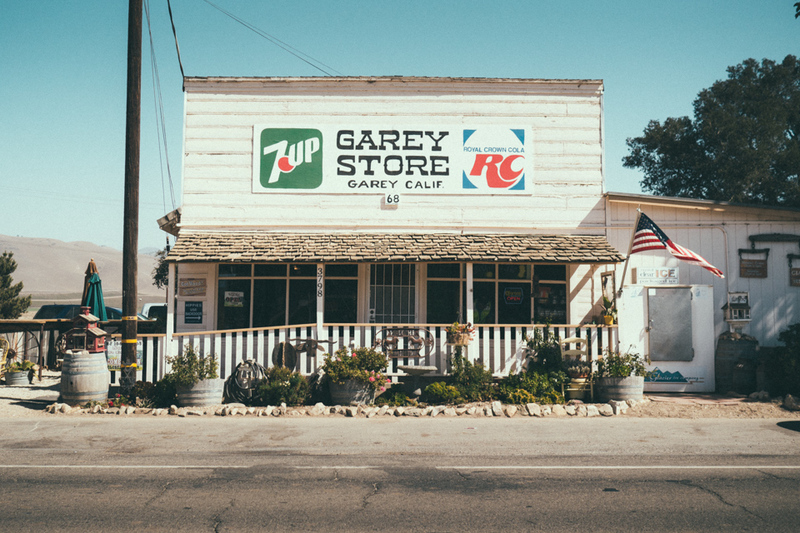 The Garey Store in Garey, CA. Population 68.